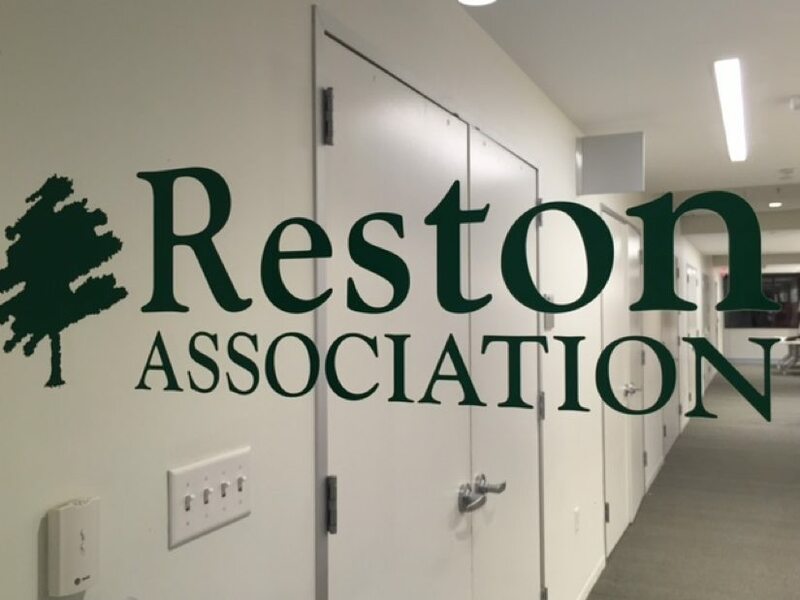 The Reston Association has issued a call for candidates, as three Board of Directors members’ terms are expiring in 2017. The positions that are opening up are for an at-large board director, the Hunters Woods/Dogwood District member and an apartment owners’ representative. All terms are for three years. The terms expire in April for Hunters Woods/Dogwood District member Lucinda Shannon, at-large director Jeff Thomas and apartment owners’ representative Ellen Graves, who also serves as the board’s president. Monitoring finances, approving budgets, and setting the annual assessment rate. In order to run for a seat on the board, a potential candidate must write a candidate statement and obtain signatures of support from at least 25 different households. If running for a representative of a certain district — such as the open Hunters Woods/Dogwood District — all 25 households must be located within that district. A candidate for apartment owners representative does not need to be a member of the association and does not need signatures of support. The candidate only needs to write a candidate statement and fill out the required candidacy forms. 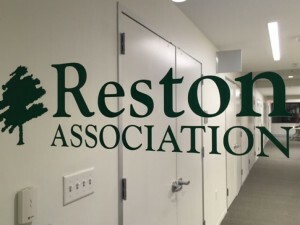 Potential candidates must reside within the boundaries of the Reston deed, and may not have any outstanding balances owed to the association. An information session for interested candidates will be held at RA Headquarters (12001 Sunrise Valley Dr.) at 7 p.m. on Wednesday, Jan. 4, 2017. The deadline to submit completed candidacy forms is 5 p.m. on Jan. 27, 2017. Visit the board’s election page for more information on running. Voting via the Internet and ballots mailed to residents’ homes run from March 3 to April 3. Election results will be announced at the RA meeting on April 11.